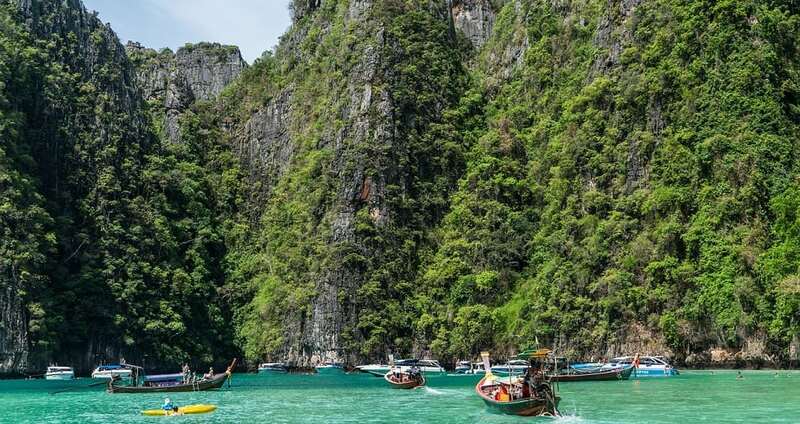 I had always wanted to know what the fuss was all about: the amazing sceneries, endless stretches of beaches, world-class snorkeling, pampering Thai massage, exotic street foods, glitzy nightlife…the works! Alas, I only had one week to spend in Phuket. 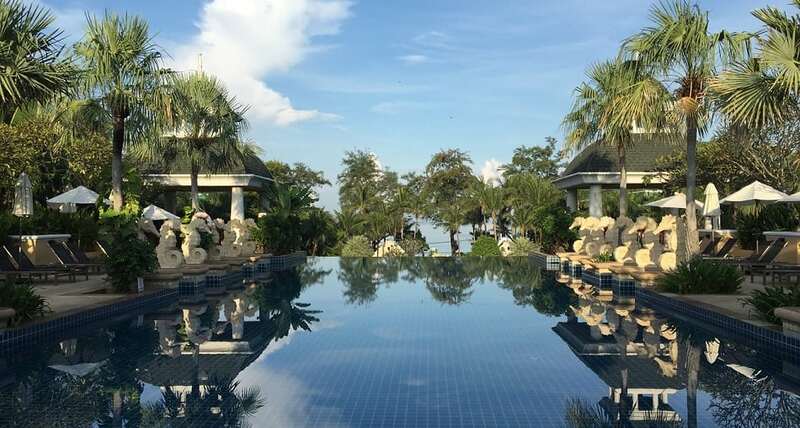 Curious about how I spent my Phuket vacation? Here goes. I wanted to get my bearings. See a bird’s eye view of the island. And I found that the best way to do this was a drive along Phuket’s West Coast, where the most gorgeous views and beaches can be found. I had two options: rent a car or sign up for a Phuket island and city tour. I chose to drive, and followed the entire West Coast route at my leisure, from Promthep Cape all the way up to Surin Beach. 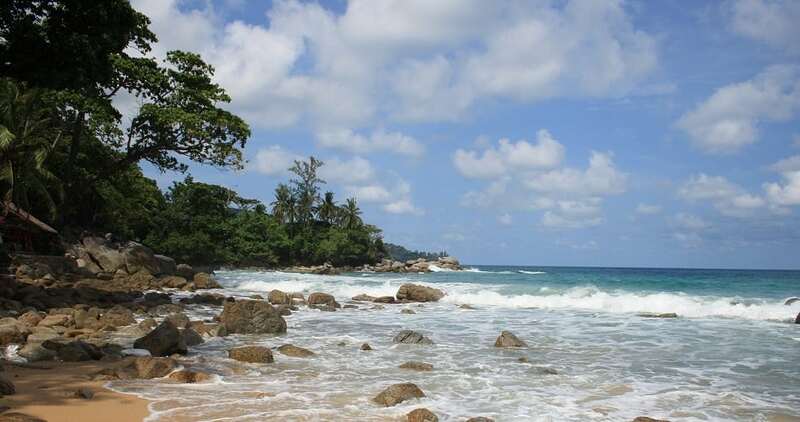 Along the way, I took in the breathtaking vistas of the Nai Harn, Kata, Karon, Patong, and Kamala beaches. Day 2 – Life’s a Beach – So I Lived it Up! 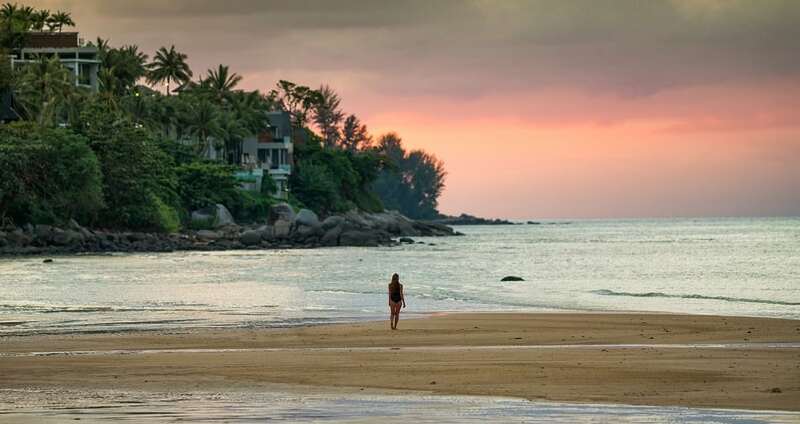 The beach is the main entrée in that exquisite feast called Phuket. And since I only set aside a day for this, I made sure that the beach I chose was the right one for me. I came here to relax and wanted a laid-back scene. So I put up my umbrella and laid down my blanket at the Nai Harn beach. It had the scenery, just enough activities, and the low-key style I was looking for. But the best thing about the island is it’s got a beach for every preference. 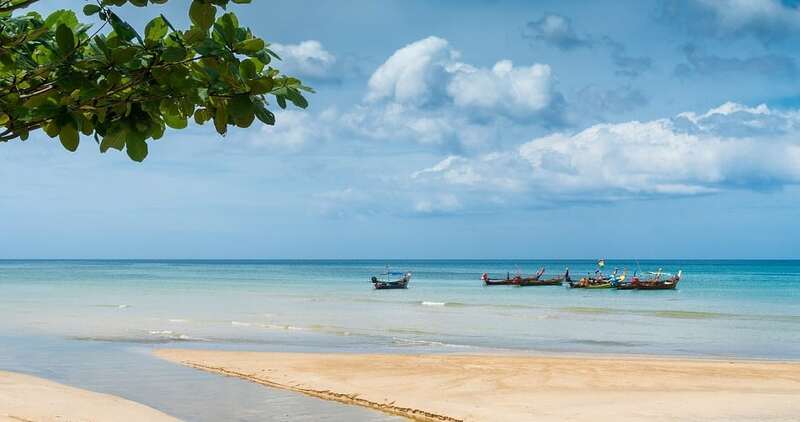 Head north toward Naithon, Nai Yang, and Mai Khao beaches if you’re looking for secluded stretches of sand. 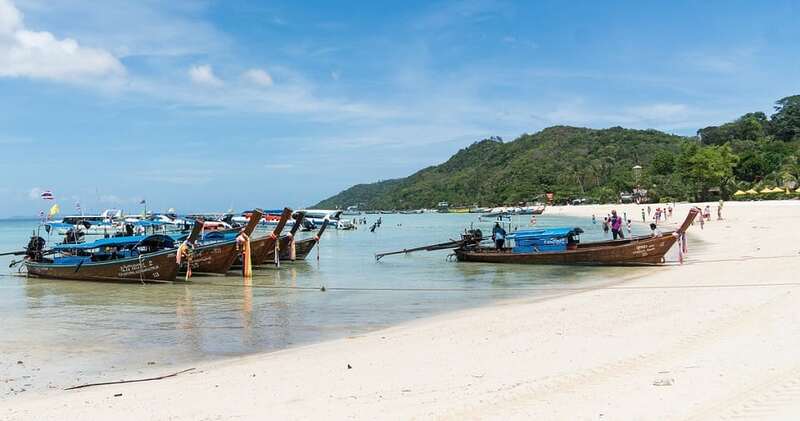 Go for the smaller Ao Sane and Banana beaches – or Laem Singh Beach – if you want to snorkel and sunbathe. 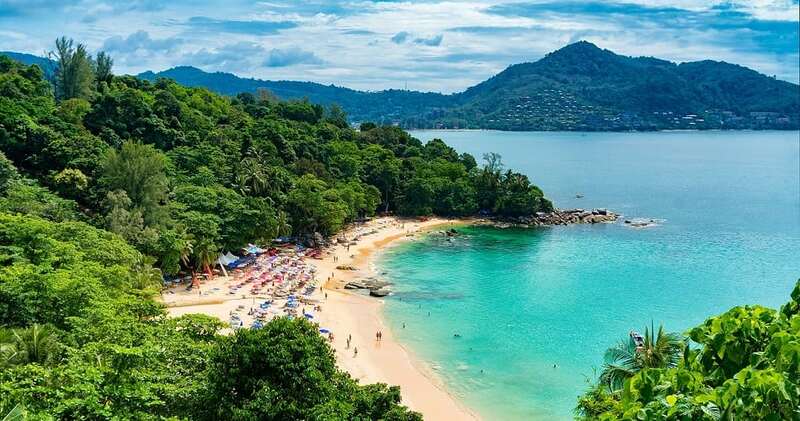 Patong Beach is not only beautiful but it’s close to a chock full of attractions – including new shopping malls, theaters, and international hotel chains – so there’s lots of good fun to be had by all. 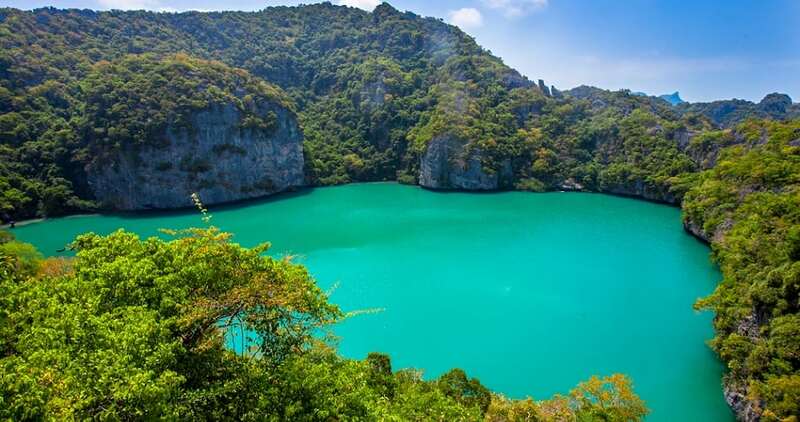 A trip to Phuket is not complete without side trips to spectacular islands nearby. 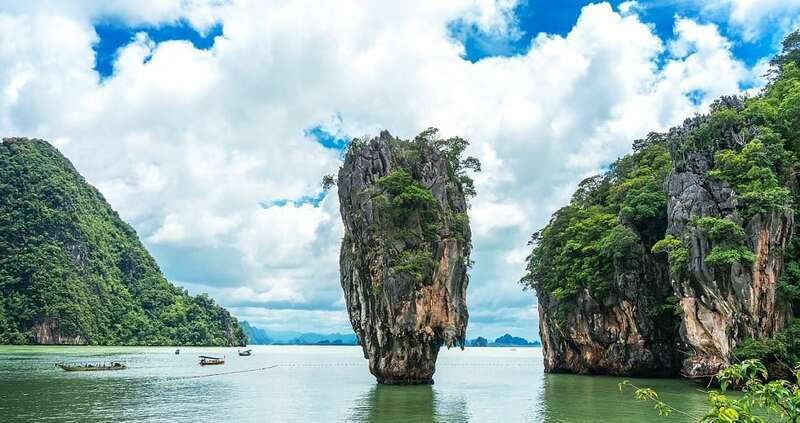 I couldn’t get over breathtaking Phang Nga Bay. It was a sight to behold. 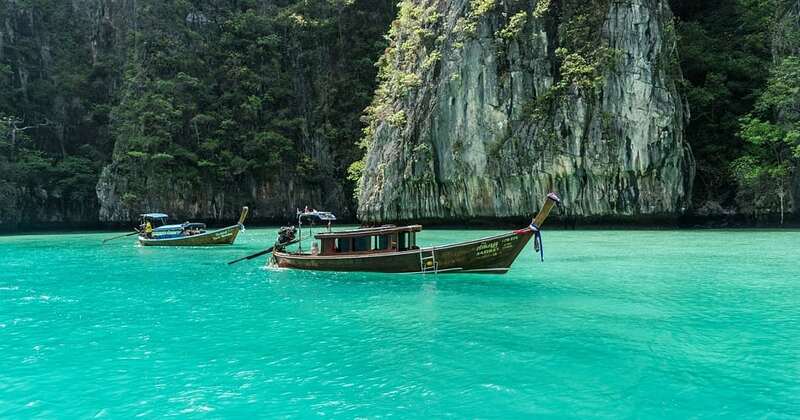 I also signed up for the very popular Maya Bay / Phi Phi island tour that took me to the very same idyllic shores made famous in the Leonardo di Caprio film The Beach. And just like in the movie, we reached the beach via a small lagoon, a rope net on the side of a rock face, and then a jungle trek. 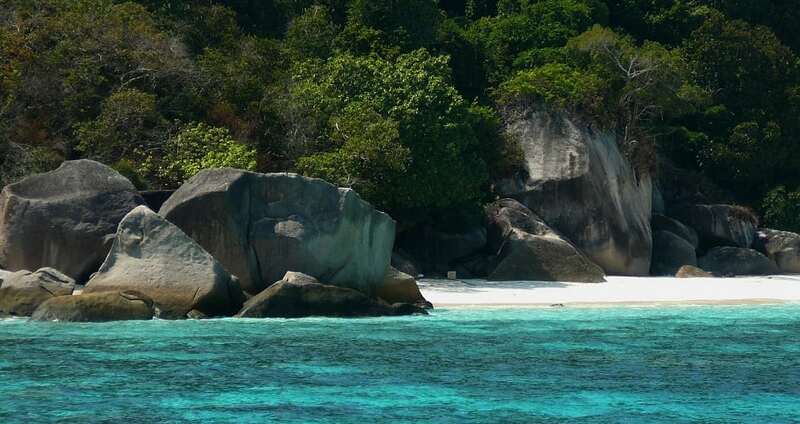 Other options if you have more days: Similan Islands – with its rock formations and jungle vistas – hosts some of the best diving sites in the world. 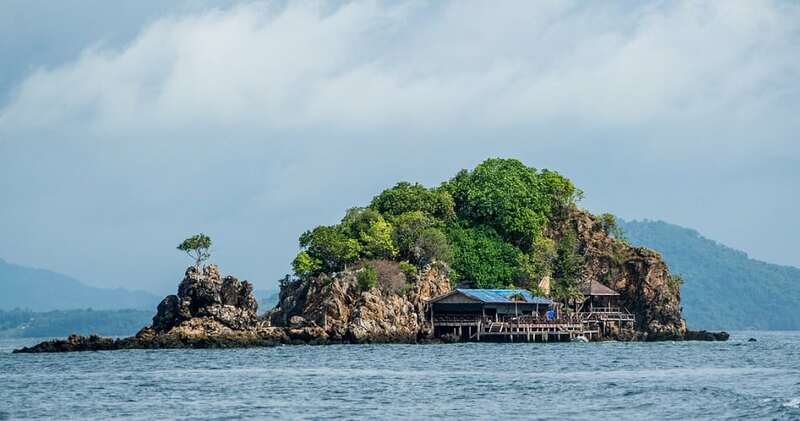 The twin islands Ko Raya Yai and Ko Raya Noi have some of the best diving spots in the world. While Coral Island of course is known for its impressive coral reefs. I took this day to eat my way through Phuket. 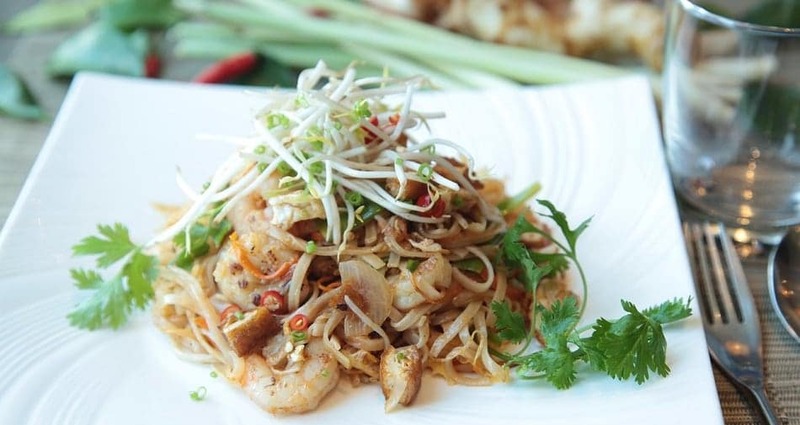 People say that outside of Bangkok, there is no place with a wider variety of cuisines. And indeed, I was spoilt for choice. 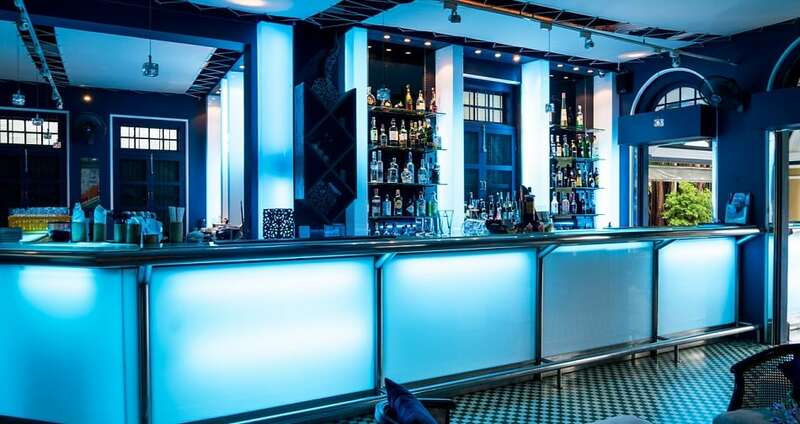 While I love street food and I had a whole slew of hawker stands, beach vendors, and local noodle shops to choose from, I couldn’t resist a place that offered Belgian beers, oyster and champagne bar, and a cool European ambiance. From traditional Thai shacks with cheap and tasty dim sum to classier meals in a vintage setting, Phuket offers them all. 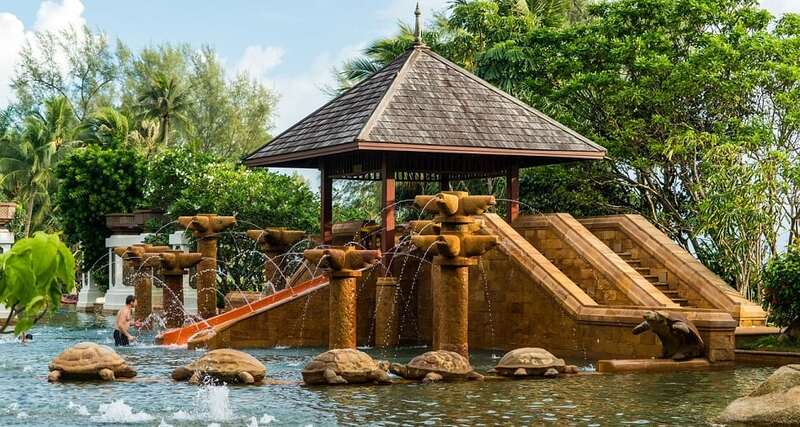 The island has an abundance of sports and fitness activities to dive into. I tried scuba diving and, just for fun, signed up for a Muay Thai kickboxing session. 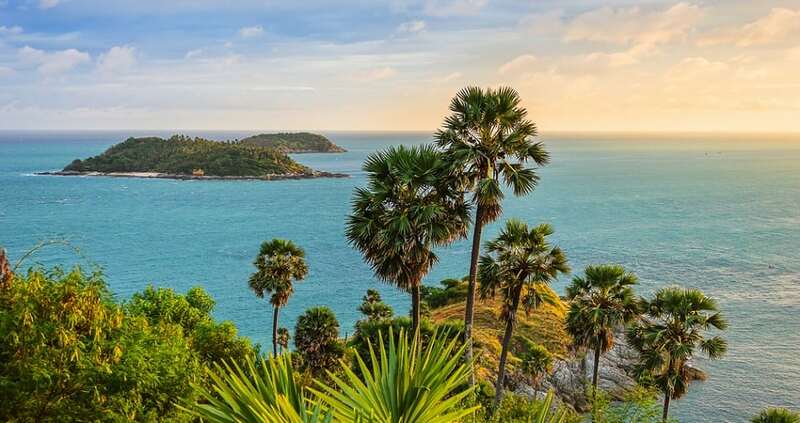 But there’s more to choose from: sailing and surfing courses, kite-surfing or stand-up paddle, jungle hikes at the Bang Pae Waterfall. 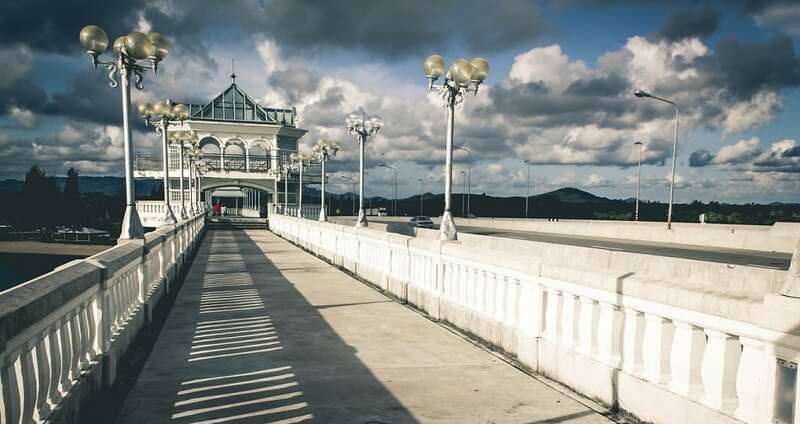 There are also waterparks, cable ski, wakeboarding and golf courses. I was curious about what life in Phuket was like hundreds of years ago when the Chinese and Europeans first arrived. So I went out and explored Phuket’s Old Town (the real Phuket, some say). Saw some beautifully preserved examples of Sino-Portuguese mansions and Chinese shop houses. Some were still lived in, some still operating as traditional businesses, and others transformed into lovely inns, boutiques, and restaurants. 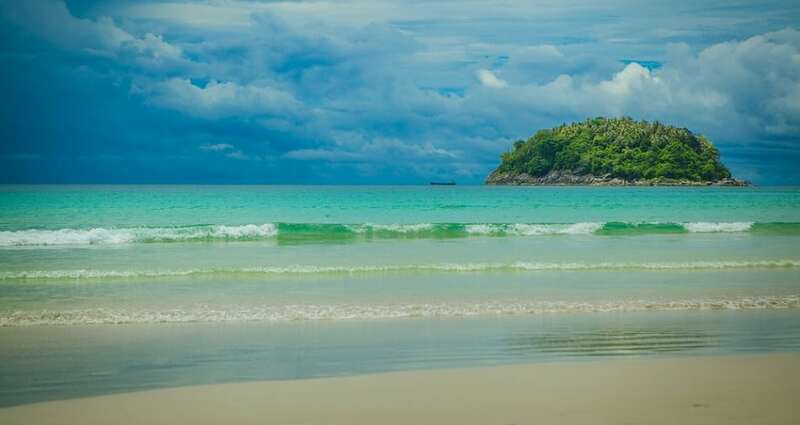 Bring good walking shoes, a good appetite (I chose a restaurant where I could mingle with the locals), your swimsuit, and a good camera to record the riches of Phuket. Again, I couldn’t see everything I wanted in a day. So I chose to go on a half-day safari and accomplished all these things: Met and fed some cute baby elephants. Saw how a rubber tree is used to produce latex. Learned how to make milk and oil from coconut. 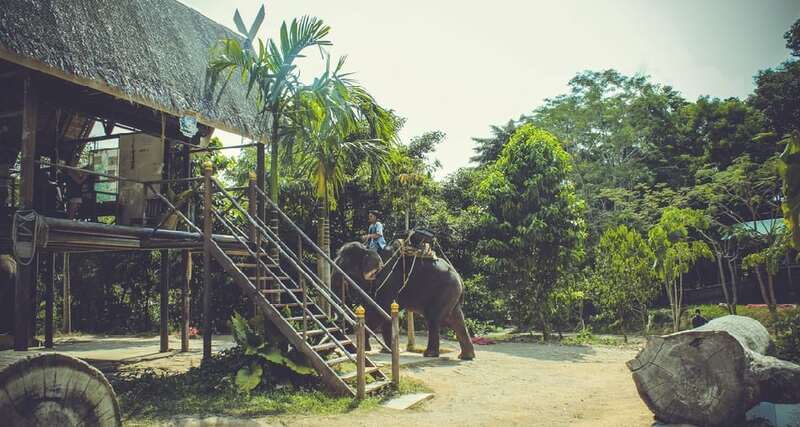 Rode on the back of an elephant while enjoying the views of Chalong Bay. 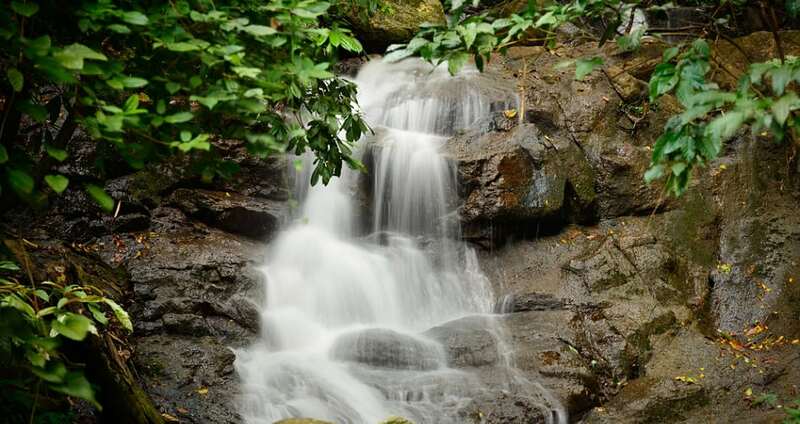 In the afternoon, I went to the east coast to view Phuket’s three best-known waterfalls – Bang Pae Waterfall, Tonsai Waterfall, Kathu Waterfall – all located in virgin tropical forests. This is the way to cool off and mingle Thai style, under the shade of evergreen canopies. If you have more than seven days, you can combine nature and adventure in a three-day elephant safari. This jumbo experience offers river canoe rides, interaction with elephants, jungle hikes, guided safari in the heart of the rainforest, evening entertainment, and more. It was almost time to go home. But who could possibly leave without enjoying a relaxing massage, herbal steam rooms, and saunas in one of the island’s many spas. Spas are an integral part of the Phuket experience and most hotels and resorts offer the service. And after my massage? What else but one last sunset view – a fitting end to a fabulous trip.